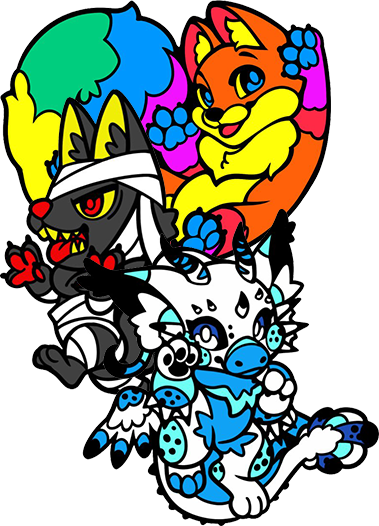 Get commission opening updates and other Fursona Pins news! Fursona Pins creates hard enamel pins of characters for the furry fandom. Our community features hundreds of furries around the world who collect and trade the enamel pins we create. 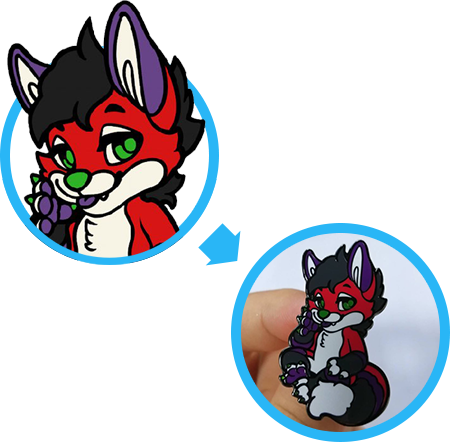 When commission slots open, you can become part of our family by commissioning your own Fursona Pins! Everything is handled by us: we'll draw the artwork based on your reference sheet, manufacture the pins, and ship them to you. It's all inclusive! The goal of our community is to facilitate trading and selling between our customers so you can have the largest collections possible. Our minimum order quantity for a custom character starts at fifty (50) pins, giving you plenty to sell or trade to other members.  Many Fursona Pins members trade their pins for other character pins, but if you'd rather sell them, the retail value of an enamel pin is often $10-$15. That makes it easy to make back your investment, create more pins, and build up your collection! Join our Telegram community now! Our club members get first priority access to our commission slots. Join us today! Interested in starting your pin collection with a monthly subscription? Our Pin of the Month club is an excellent way to start collecting Fursona Pins. Every month we produce pin designs for our monthly club, which you can see displayed on the banner at the top of the page. Frequently, we have sponsored pins sent out to club members as well, making our Pin of the Month club one of the best deals for enamel pins in the market. 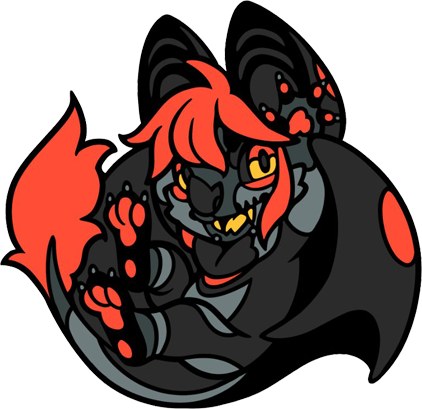 Interested in commissioning your own Fursona Pins? These prices are all-inclusive for US customers. International shipping costs will be billed after pins are weighed and ready for shipment. Apologies, we cannot make less than fifty pins of a design.